Swing Night 2019 tickets now for sale online. ﻿Interested in joining a music ensemble or learning more about the classes we offer? We'd love to talk with you! 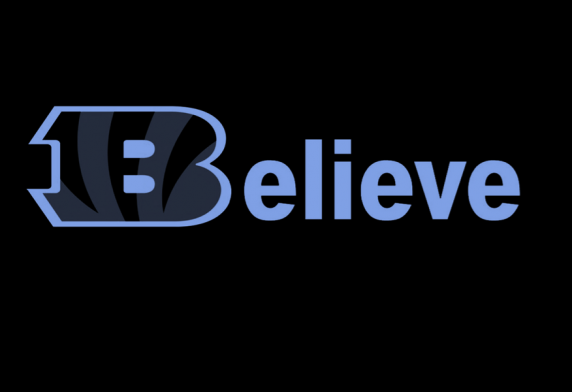 ﻿ Blake music couldn't function without the support of our awesome community of parents and friends! Interested in being a part of the magic? 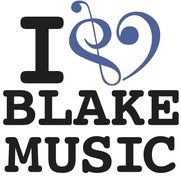 Join Blake Music Boosters now! 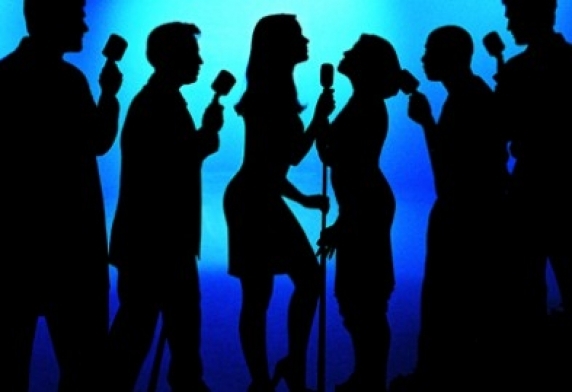 Discover What Your Voice Can Do!